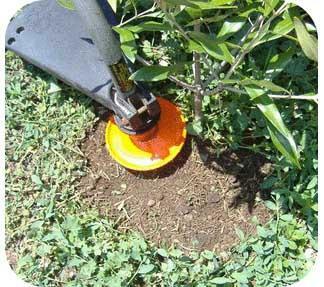 The powerweeder is an unique attachment for brushcutters that allow you to cultivate and weed around your much loved plants without damaging them. This product comes as single, double or heavy duty metal models for all garden jobs. Proudly made in Australia.